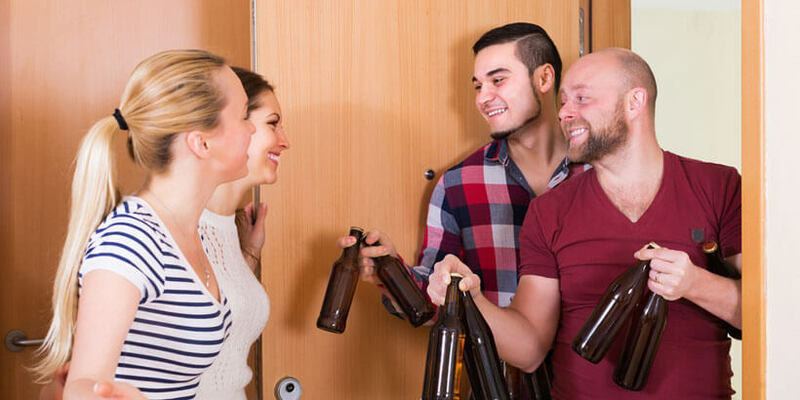 Beer clubs are a great solution for brew lovers who like to have their fridges stocked with top-quality beer at all times, without even having to go to the store. They offer craft beers that are not that easy to come by and deliver them right to your doorstep. All you have to do is find a club that best suits your preferences, as well as your budget, and you are a step away from enjoying regular deliveries of your favorite brew. Read this quick and simple guide and discover the major steps in becoming a member and enjoying all the perks that go with your membership. There are no special requirements when it comes to becoming a member of a beer club, except for being of legal age. The process itself is rather simple. Most of the time, there are no fees related to membership and canceling, meaning you only pay for the beers and sometimes the shipping as well. You can pick the subscription that suits you best. You can choose the number of bottles you want to have delivered and how often you wish to receive deliveries. Beer clubs mostly offer monthly, bi-monthly, and quarterly deliveries, depending on the availability of the beers. Everything from subscribing to choosing and ordering can be done directly from the beer club website, which makes it extremely easy and convenient. Once you become a member of a club, you do not only get to enjoy some pretty awesome beers that you couldn’t get at the store, but you also get great discounts on your orders. Some clubs offer discounts on greater quantities, some offer free shipping on certain orders, and most of the time, the prices of beers are generally much lower for club members. Some beer clubs focus on domestic craft beer, some focus on imported brew while others offer the best of both worlds. One way or the other, if you want to try out beers from different US states and various world countries, beer clubs are the way to go. You can take a trip around the globe right on your couch and sample the best craft beers made in states and countries near and far. Some beer clubs even offer beer samplers that are specifically designed to give you a taste of what different beer countries have to offer, so you can expand your horizons and discover some new favorites. Most beer clubs offer amazing gifts for the beer lovers in your life. 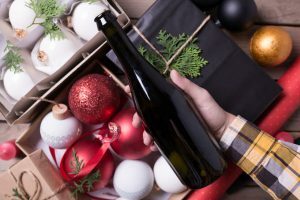 You can choose to send the beers you sampled and liked the most, give someone a couple of months’ worth of great brew or send gift baskets filled with nice treats and extras. Some clubs focus exclusively on gifts, with one of the finest examples being the highly popular Give Them Beer. With such beer clubs, you can choose special gifts for different occasions, filled with highest-quality craft beer and treats that go perfectly with your favorite brew. The gifts also come in awesome packaging, like thirst aid kits and briefcases, and usually include a personalized gift card. Another perk of being a member of a beer club is the fact that you get to learn a lot about beers and brewers. Most beer clubs send you interesting info about where the beers come from, what makes them different, and sometimes you may even get recipes that go with your favorite beers and beer styles. As you can see, becoming a member of a beer club is as simple as it is convenient. They provide the best craft beer available, as well as some great gift options, and give you really nice member discounts. You can join, order, and cancel directly from the website, with no additional membership and cancellation fees. If you like the idea of having the best brew in your fridge whenever you need it, be sure to check out our list of the best beer clubs in the country.